Our range of products include walking stick, orthopedic heat belt, cervicals pillow and sauna belt. 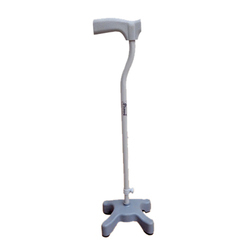 We have gained a remarkable position in the market that is involved in offering Walking Stick. As per the needs and requirements of our clients, we are involved in providing Orthopaedic Heat Belt . 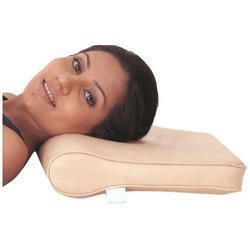 We are one of the most reliable companies in this domain and are into offering Cervicals Pillow.